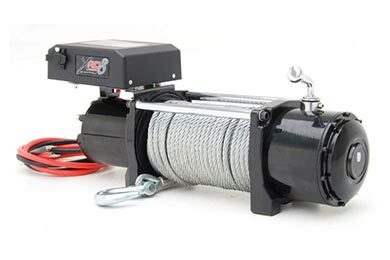 Read 17 customer reviews about Smittybilt Winches that have an average rating of 4.5 to find out what product is best for your vehicle. 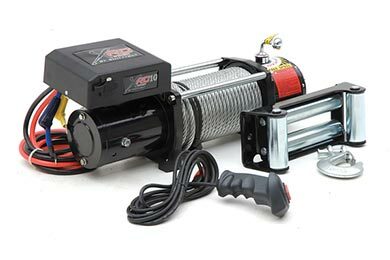 I havent used the winch out in the trails yet, I hope it will pull me out. It looks good on the jeep. I didnt get the cover with the winch so its sitting out in the rain though. I called about it today and the guy said that it comes from smittybuilt. What a joke! Reference # 759-594-199 © 2000-2019 AutoAnything, Inc.